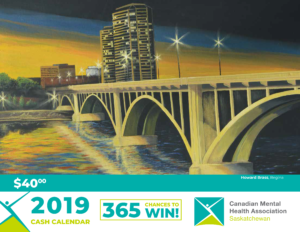 Welcome to the CMHA Newsletter archive! 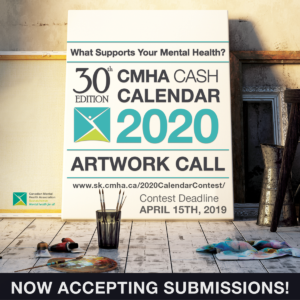 CMHA Saskatchewan Division wanted to provide a little more information to our consumers regarding the programs we offer and the various initiatives we work on related to mental health. Our social media, press releases, and news posts cover a lot of what we do here at CMHA but we still felt that there was just more to say. None of our current streams really seemed like a good fit for what we wanted to share so we decided a Newsletter would be a nice way to highlight some of the great work that goes on in our organization. Staff contributions to the Newsletter let us give you a first-hand look at what we’re working on and shed a bit more light on some of the topics we can’t always cover in other media! Enjoy the read and make sure to check back for the latest edition!